In the run-up to Wednesday’s deadline for objections to a controversial government plan to link West Jerusalem to the Old City by a cable car, internationally renowned architect Daniel Libeskind, veteran Israeli archaeologist Meir Ben-Dov, and the Israel Association of Architects and Town Planners have joined public figures, activists and others demanding that the project be scrapped. The Tourism Ministry has touted the cable car scheme as an attraction and as well as a solution to traffic congestion and pollution around the Old City walls, as visitors to the capital break records, reaching the four million mark. 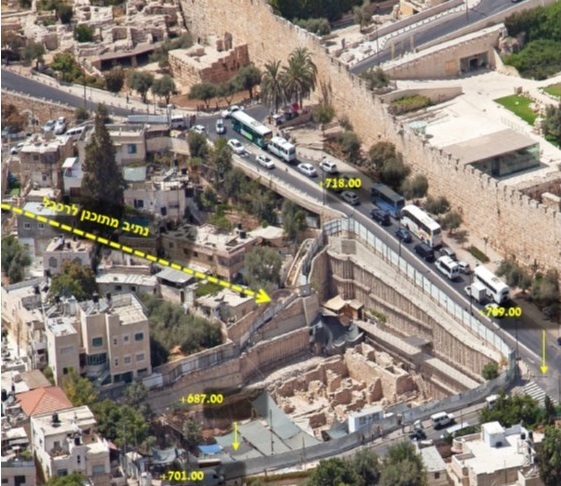 The NIS 200 million ($55.2 million) plan calls for a 1.4-kilometer (nearly a mile) track running from the First Station shopping area over a valley mainly populated by Palestinian East Jerusalemites and to the Old City’s Dung Gate, near the Western Wall and the City of David archaeological site. Boosters argue that the car will attract tourists and is the greenest, least disruptive, and most financially feasible way to get up to 3,000 visitors per hour from West Jerusalem to the the Western Wall, the most venerated site where Jews may pray. 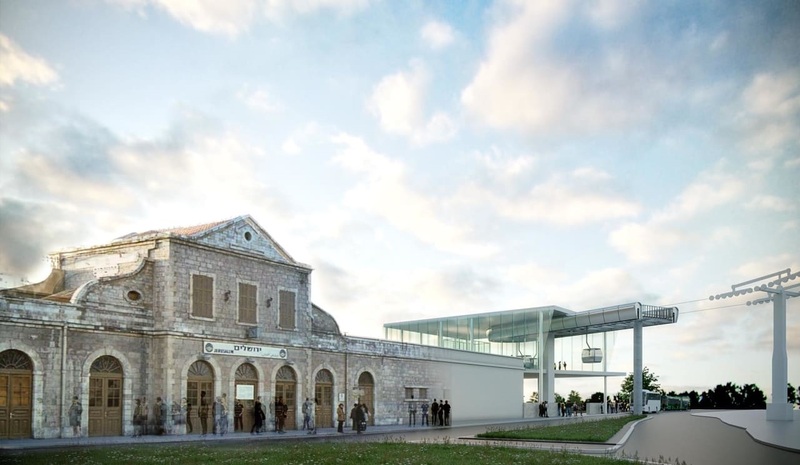 Architect’s impression of the First Station cultural complex in Jerusalem and the cable station being planned next to it. (From plans submitted to the National Planning Council). Opponents, however, say that the plan is obtrusive and culturally and politically irresponsible, and that rather than solving the traffic problem it will simply shift it to the area of the First Station. A feasibility study commissioned for the project has been kept from the public. The Jerusalem Development Authority — which is implementing the plan on behalf of the government and the Jerusalem Municipality — has said that revealing data in advance of a tender for construction would be unwise. If implemented, the plan will see cable cars strung over some 15 pylons, from nine to 26 meters (30 to 85 feet) high and visible from key points overlooking the Hinnom Valley. 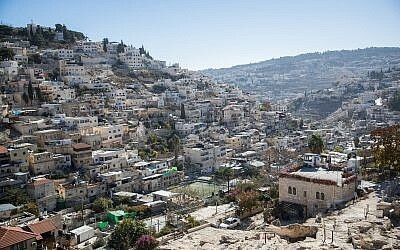 There will be a middle station at Mount Zion and a storage depot for cabins in the neighborhood of Abu Tor. 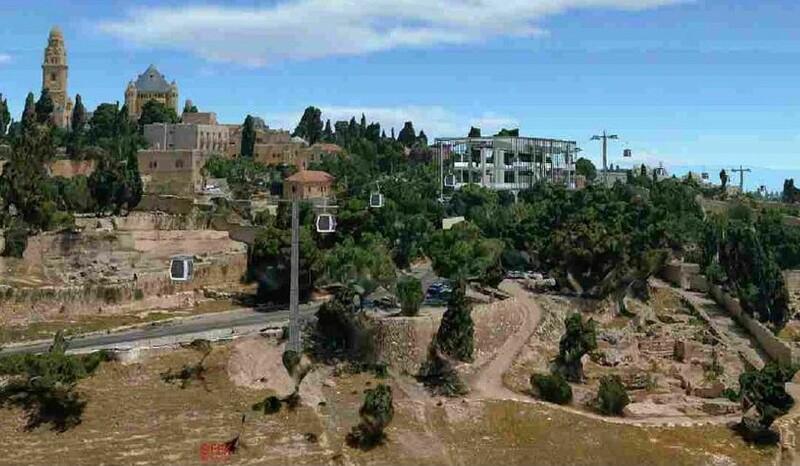 Architect’s impression of the cable car depot planned for the neighborhood of Abu Tor. (From plans submitted to the National Planning Council). Those opposing the project include more than 27 international architects, among them Ron Arad, Moshe Safdie and Santiago Calatrava; 70 Israeli architects, archaeologists and public figures who put their names to a petition; the 760-member Moreshet Derech, one of two organizations representing tour guides, which says that its members will not divide their groups among cable car carriages for fear that they may lose them on the other side and will therefore not use the facility; the Society for the Protection of Nature in Israel; the Society for the Preservation of Israeli Heritage Sites; the Karaite community, over whose ancient cemetery the cable car is set to pass; the environmentalist group Adam Teva V’Din; the human rights organizations Emek Shaveh and Bimkom; the Khan Theater; and Jewish and Palestinian residents from both East and West Jerusalem and elsewhere. Supporting the project is the Israel Tour Guide Association, with some 2,000 members. He said that an association study of tourism transportation and access had confirmed that massive overcrowding was harming tourists, guides, and the tourism experience and that making more parts of the Old City more easily accessible to spread the load was an immediate need, whatever the solution was. He also belittled claims by the rival tour guide organization that groups could not be divided between cable cars, saying it worked perfectly well at Masada, a fortress site on a desert mountain top in southern Israel, where big groups could be split up as they queued for the [much larger, single] cable car. Those arriving first just waited at the other end. 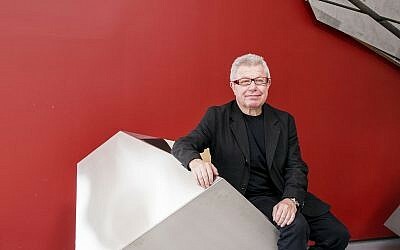 Libeskind’s objection was expressed in a letter to David Schonberg and Chaim Crown, two Jerusalem lawyers who are opposing the cable car project. 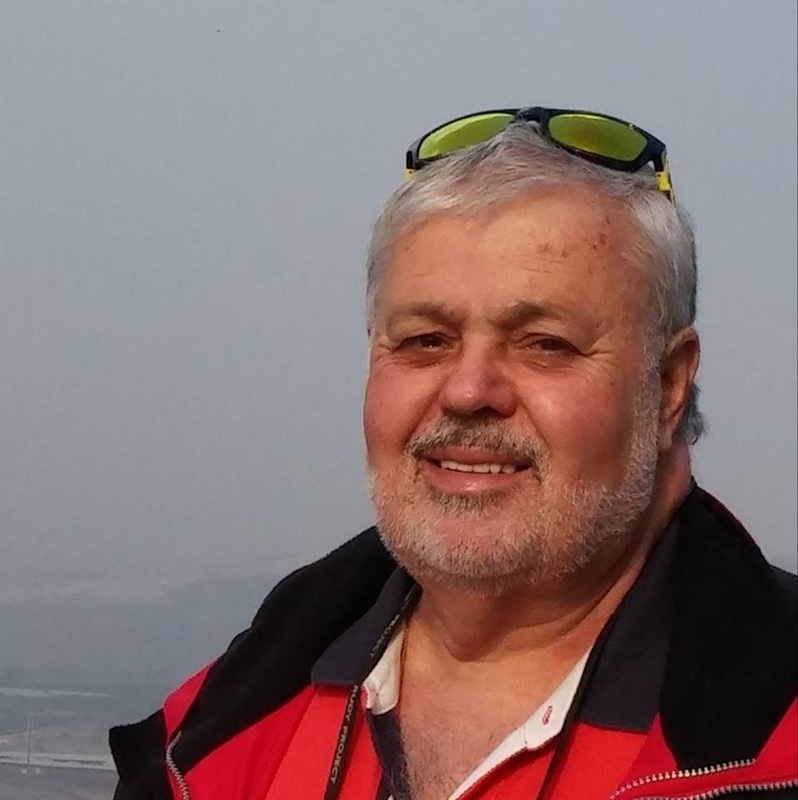 Archaeologist and historian Meir Ben-Dov, who supervised excavations near the Temple Mount, first as deputy director alongside the late Benjamin Mazar, and then as director for a decade from 1976, said modern, alien construction such as this would cause “irreversible historical and archaeological damage” in the Old City basin. “It is inconceivable that what hasn’t been excavated in 2000 years should be dug into now to implement a project in a moment of distraction that will serve as a badge of shame,” Ben-Dov wrote. 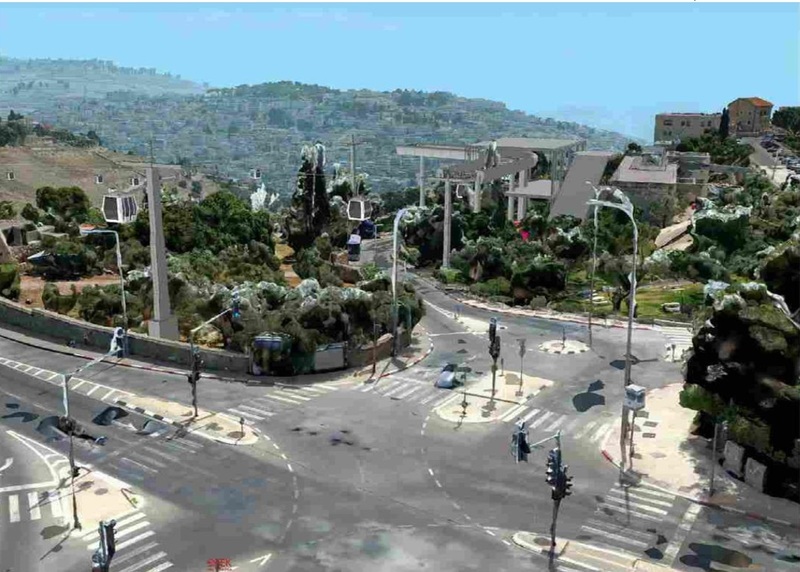 Architect’s plans for a Jerusalem cable car showing pylons running parallel to the Old City Walls. (Part of plans submitted to the National Planning Council). Slamming what he called the planners’ total disregard for the property rights of those likely to be harmed by the cable car, the archaeologist, who was also responsible for excavating the Western Wall tunnels, claimed that construction of the stations would be in “crude violation” of the Antiquities Law, which mandated preservation of excavated sites. 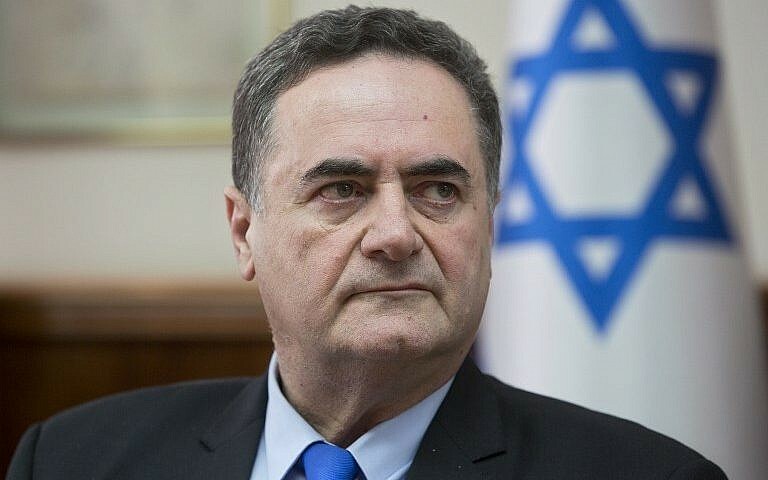 The project — strongly backed by Tourism Minister Yariv Levin and Jerusalem Mayor Moshe Lion — has already been approved, subject to a period of public comment, which ends on April 3. In the regular planning system, the public has the right to object at the local and district level, and to appeal at the national level. Under the National Planning Council, by contrast, there is just one period during which the public can object, and presentations are not made before the council but rather before a so-called “investigator,” who studies the submissions and then advises the NPC according to his or her conclusions. 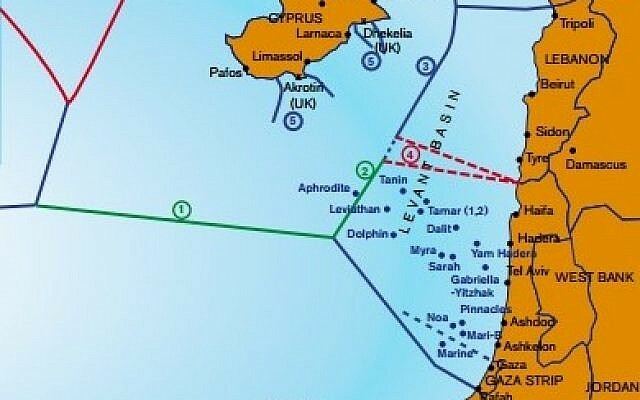 After just one presentation before the Jerusalem planning committee last year, the scheme was whisked away to the NPC –- a fast track body within the Finance Ministry set up to handle major infrastructure projects such as gas and railway lines that cross local authority boundaries, as well as some tourism projects. Last week, though, the Israel Association of Architects and Town Planners submitted a legal opinion to the National Planning Council charging that the NPC is not legally authorized to deal with the project and that the law does not allow the building of tourist infrastructure in a national park surrounded by open areas. It also questioned why a preservation file had not been compiled about the area in question, saying that if such files were automatically prepared for 20th century buildings, it was many times more important to create one for the sites of historic, national, architectural and archaeological importance that the project was set to impact. The cable car would only be active for 40 percent of the time — standing idle on Sabbaths and holidays, for breakdowns and maintenance, etc. — the association predicted, while the pylons would be visible around the clock. Dismissing the assertion by the office of project architect Mendy Rosenfeld that the stations, largely made of glass, would be transparent, the association charged that both in style and volume, they would fail to integrate into the landscape and were totally out of proportion to existing buildings. 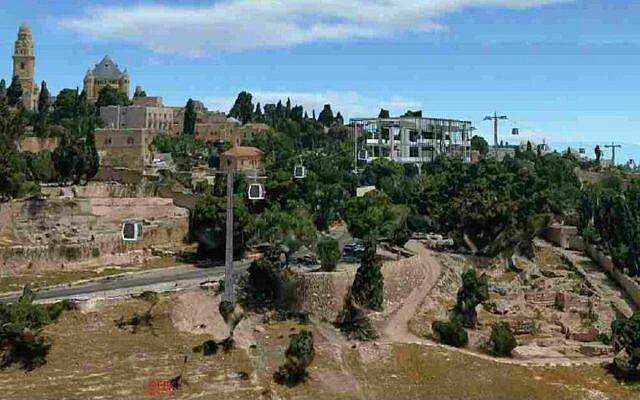 The project would also cause visual and acoustic damage to the residents of the crowded Palestinian village of Silwan, over which the cable car is set to pass on its way to the Dung Gate, it said. On traffic, the association charged that a cable car was never included in Jerusalem’s traffic master plan, that the Transportation Ministry’s lack of involvement, raised questions and that the traffic details provided by the planners were not up to date. “It’s not clear why a thorough transportation and tourism survey has not been undertaken. Such a survey, under proper professional supervision….is a condition for rational decision-making that is not politically or emotionally slanted,” the association wrote. In a letter sent earlier this month to the prime minister and the ministers for tourism and Jerusalem affairs, world renowned architects Arad, Safdie, Calatrava and others charged that “powerful interest groups” were putting tourism and politics above safeguarding cultural treasures. 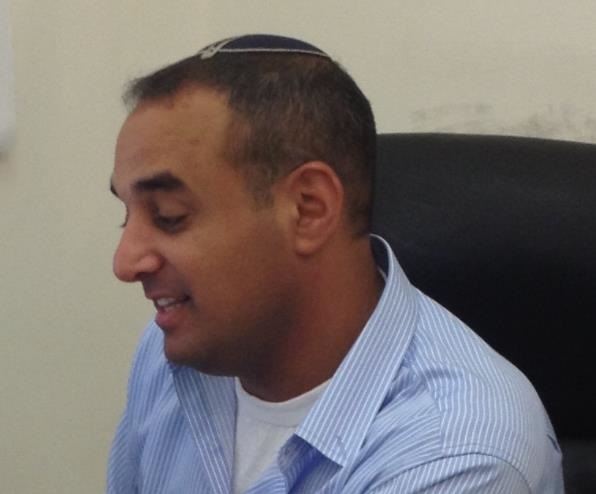 Aner Ozeri, who is responsible for the Old City Basin at the Jerusalem Development Authority, and who told this reporter that the architect’s impressions his office had submitted to the National Planning Council were deceptive (“only the 2D plans tell the truth”), told a residents’ meeting in Jerusalem on Sunday that maintenance work would be carried out only at night, that breakdowns were highly unlikely, that no houses would be demolished, that the cable cars would pass four to six meters (13 to 20 feet) above the houses, and that the cost of a journey would be the same as that for a public bus thanks to government subsidies. While no decision had been made, it was likely the system would not run on the Sabbath, he added, during which all the cable cars would be stored either within the Abu Tor depot or the stations, with just the pylons and 4.5 centimeter (1.8 inch) diameter cables visible. Ozeri said the aim was to provide additional access for tourists to the Old City, not to divert them from other entrance gates. Underground parking would be provided close to the First Station at the Liberty Bell Garden. Asked why the Transportation Ministry was not involved in what the JDA describes as a transportation project and part of Jerusalem’s evolving mass transit system, the project’s director, Shmuel Tsabari, told the meeting that the ministry had initially viewed it as “some kind of fun fair” but was now pushing the cable car option for Nazareth and Mount Meron in the country’s north. 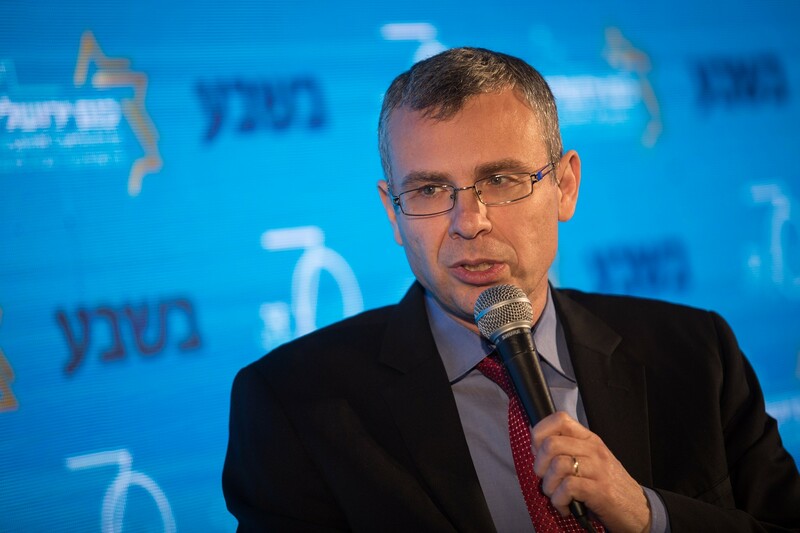 He indicated that political rivalry within the Likud party was behind the decision of Transportation Minister Israel Katz’s decision to advance an extension of the new Tel Aviv-Jerusalem regular train line to the Dung Gate while Yariv Levin at the Tourism Ministry was backing a cable car. Also present at the residents’ meeting was Hebrew University geography professor Ronnie Ellenblum, who opposes the cable car project. 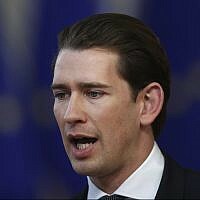 He quoted the JDA’s own figures to show that rush hour traffic jams around the First Station were already far worse than those around the Old City. He claimed the project was being built to ensure sufficient visitors to the City of David’s Kedem Center, which will exhibit finds from the Givati parking lot archaeological dig.